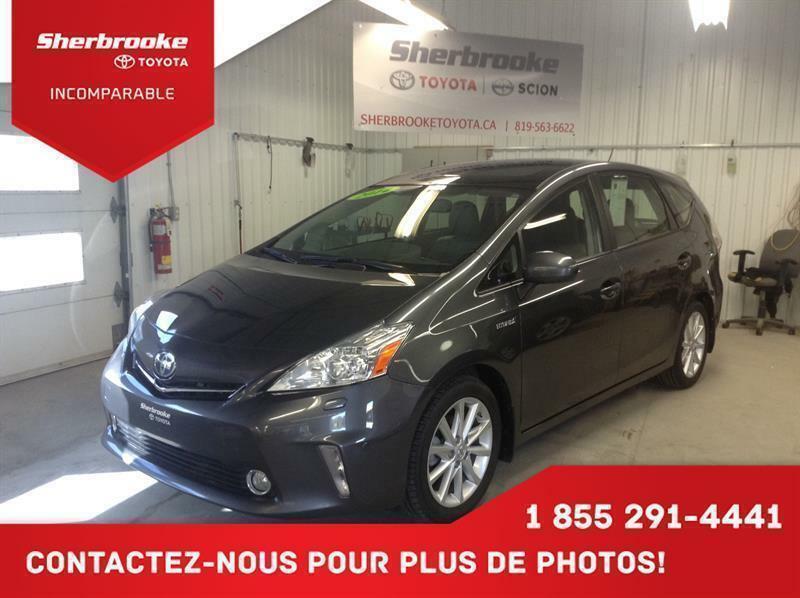 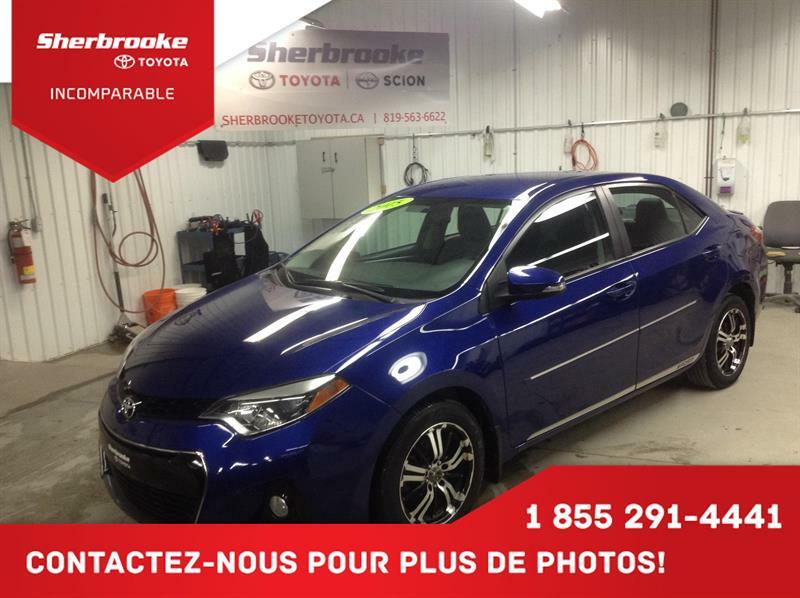 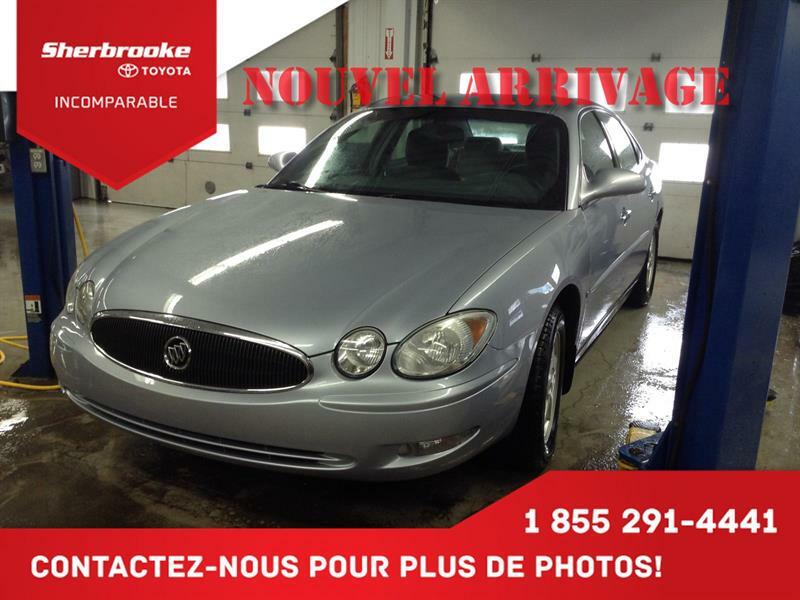 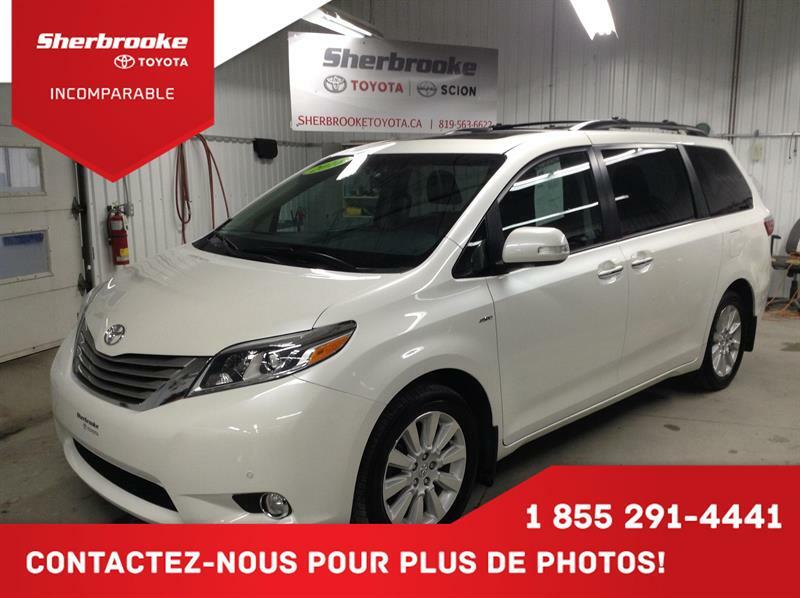 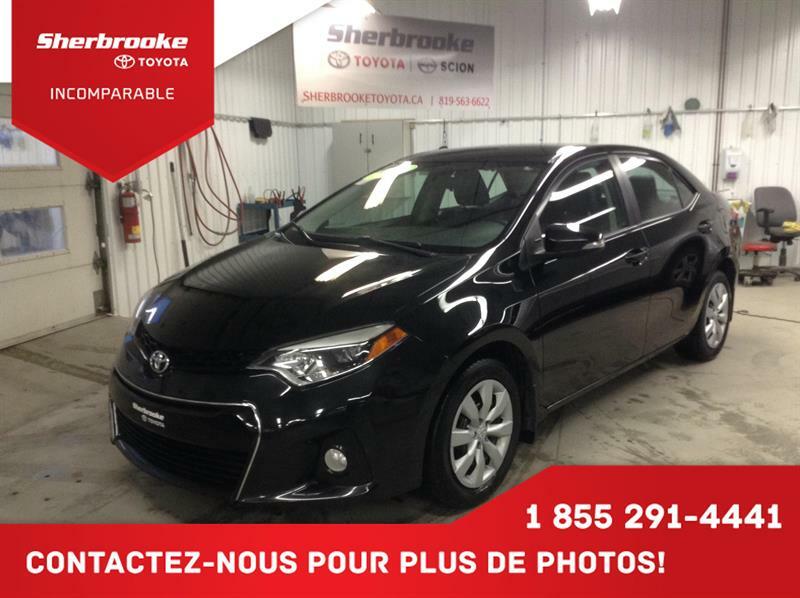 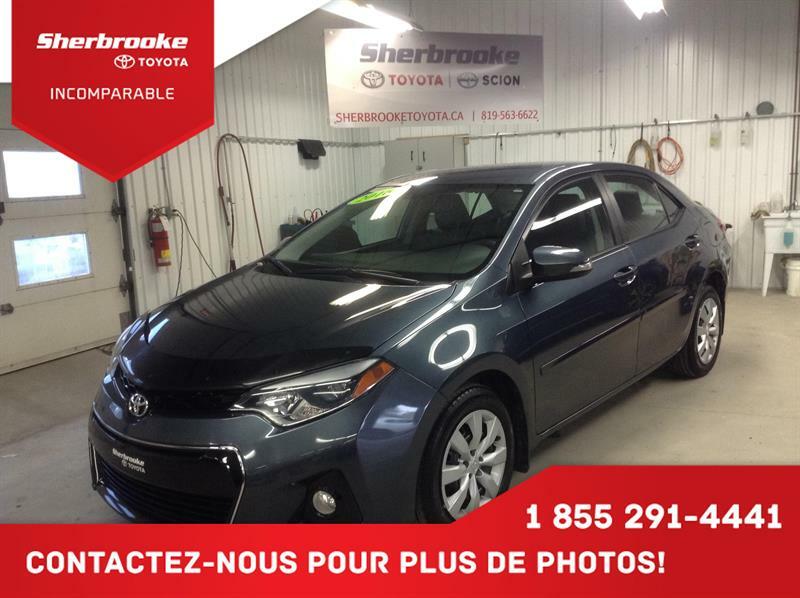 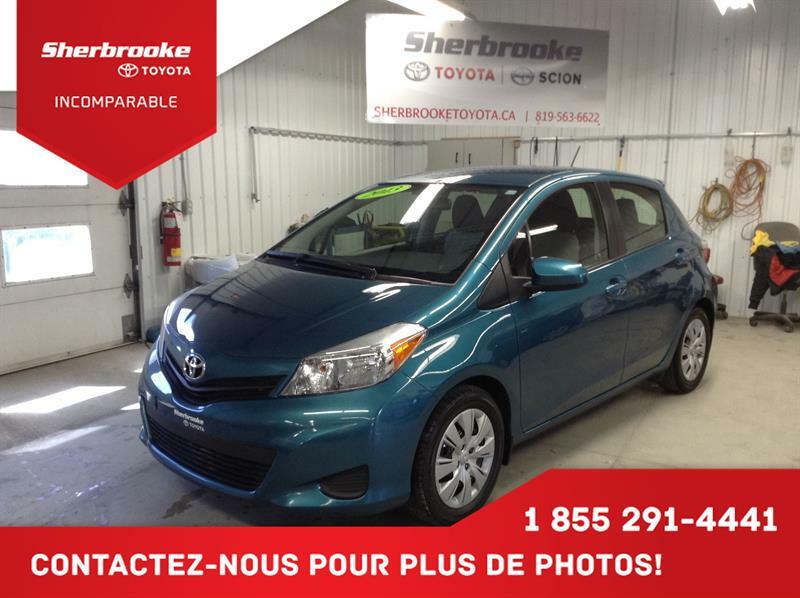 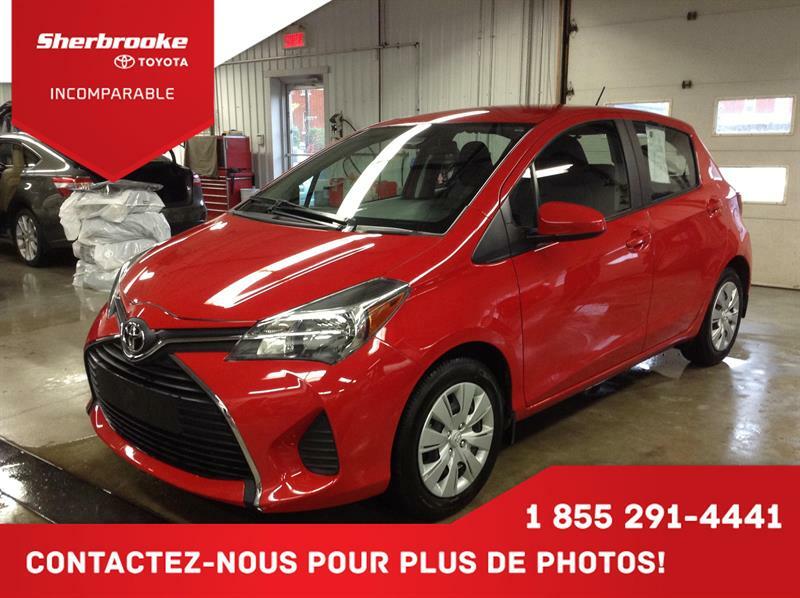 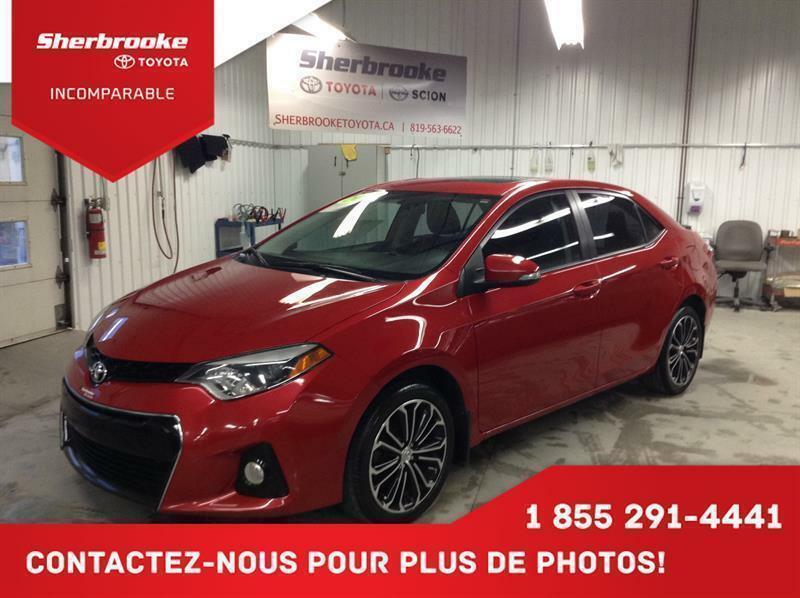 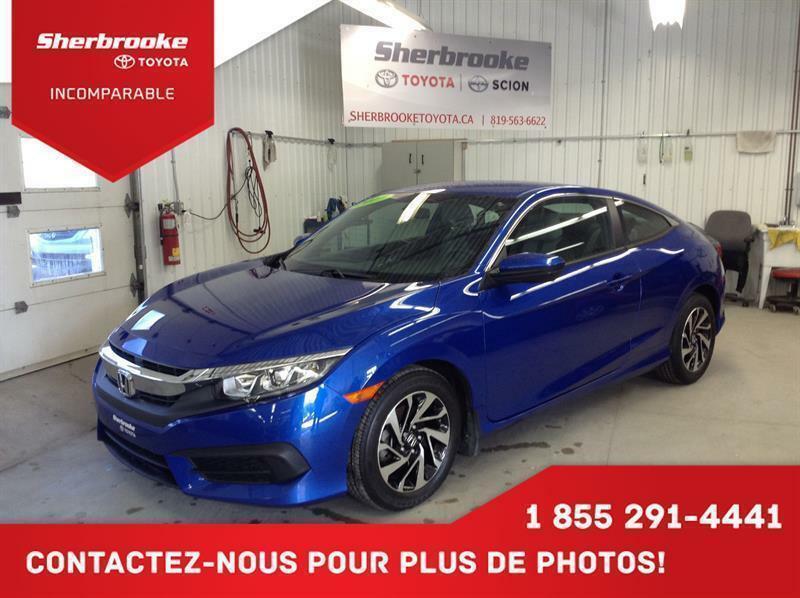 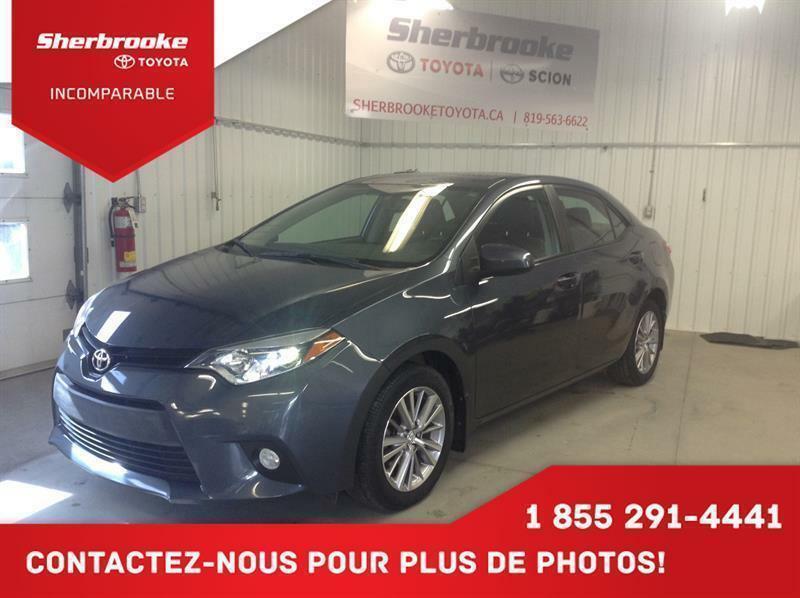 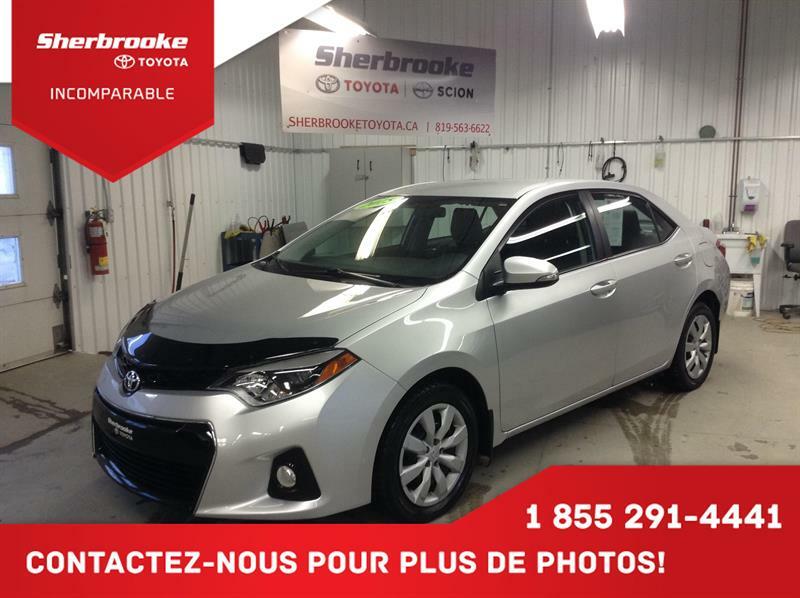 Sherbrooke Toyota, an incomparable buying experience. 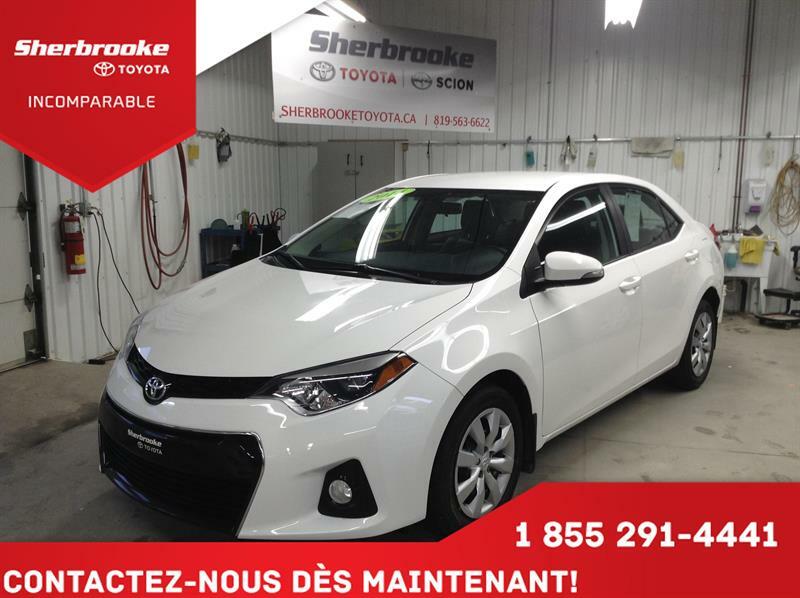 We are your leading experts for new and pre-owned vehicles and all things Toyota in the Eastern Townships: you'll find here a huge choice of Corolla, Matrix, Yaris, RAV4 and Camry models, SUVs, trucks and hybrid vehicles and a whole lot more! 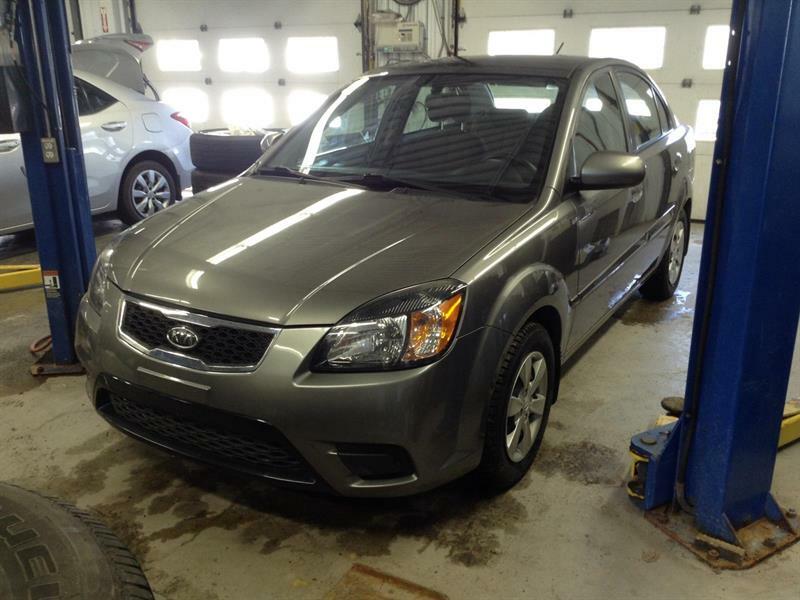 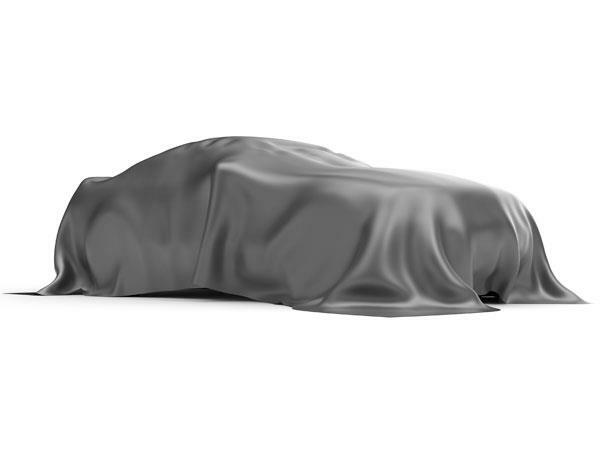 We offer impeccable customer and automotive services, including comprehensive financing services. 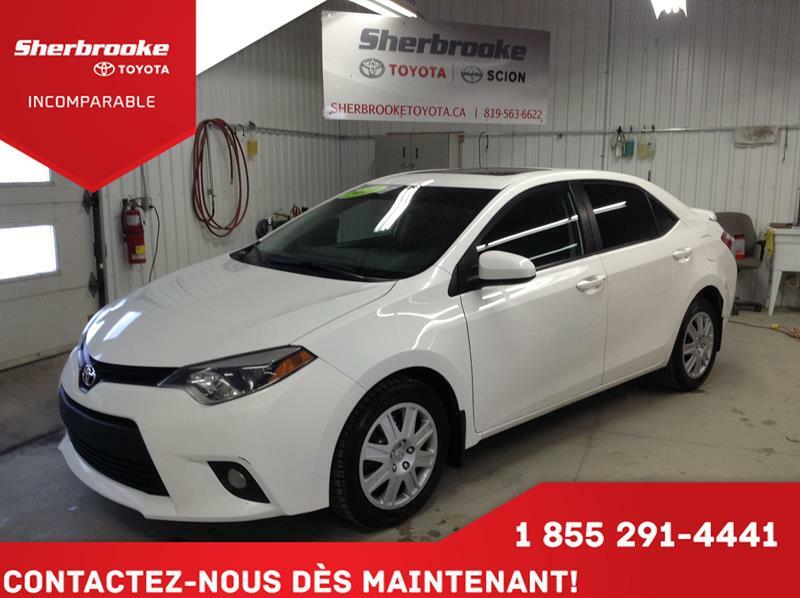 Schedule an appointment with one of our Toyota experts. 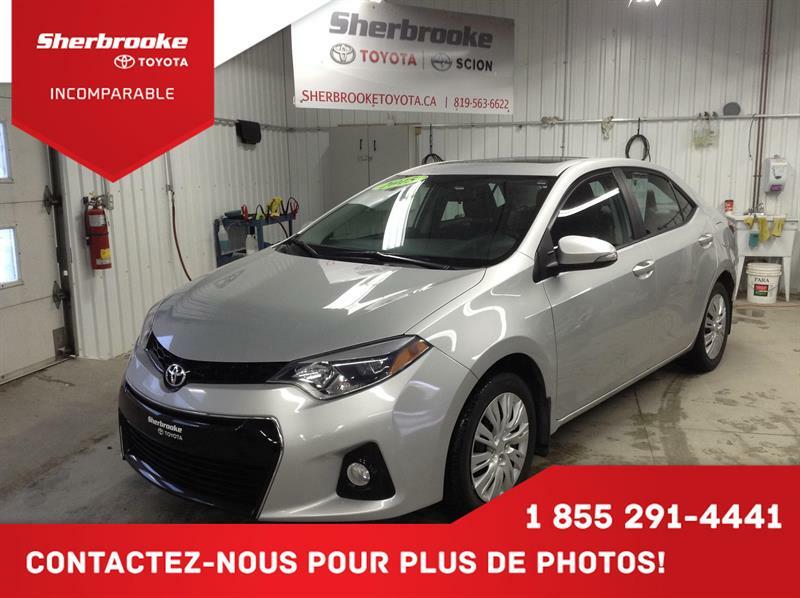 Our goal is to build long-term relationships with our customers. 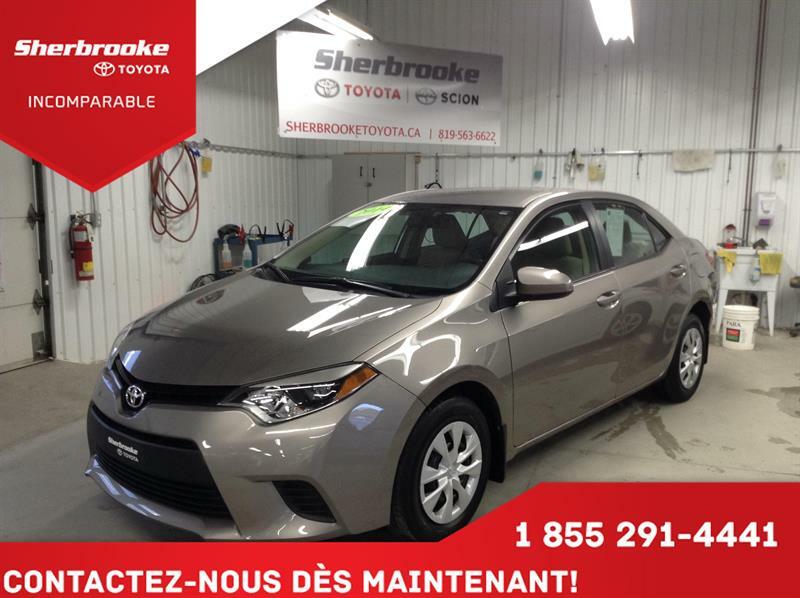 At your Sherbrooke Toyota dealer, we are here to meet all your automotive needs under one roof. 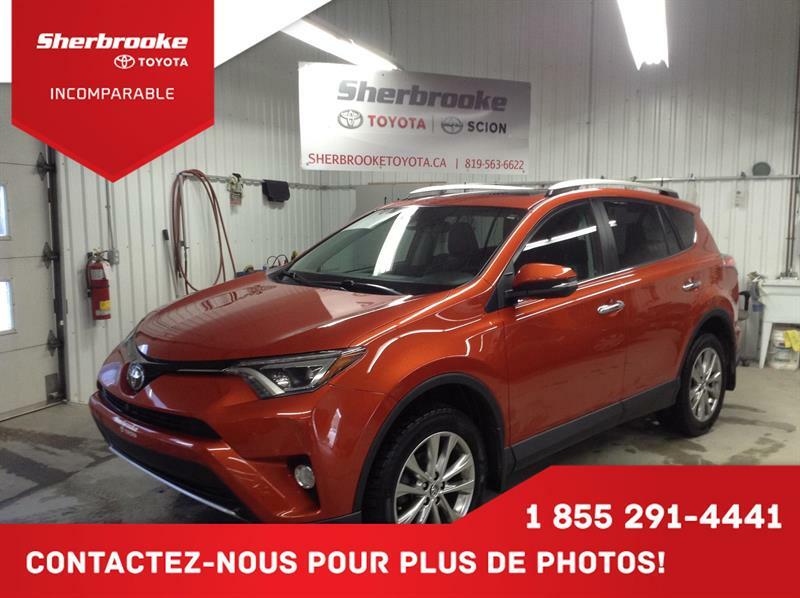 To make sure that you are entirely satisfied, every time you visit us, we are proud to offer you: The Toyota Service Experience. 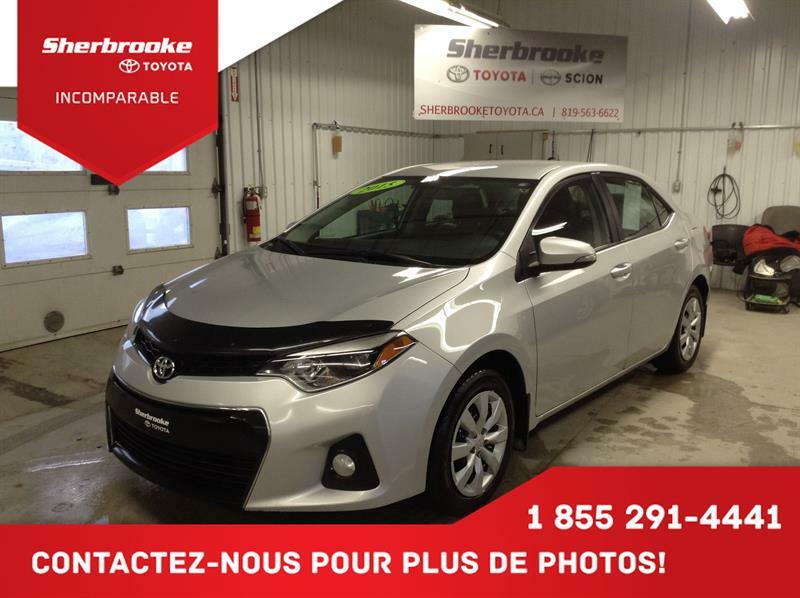 Being a Toyota dealership in the Eastern Townships also means being an active member of the community. 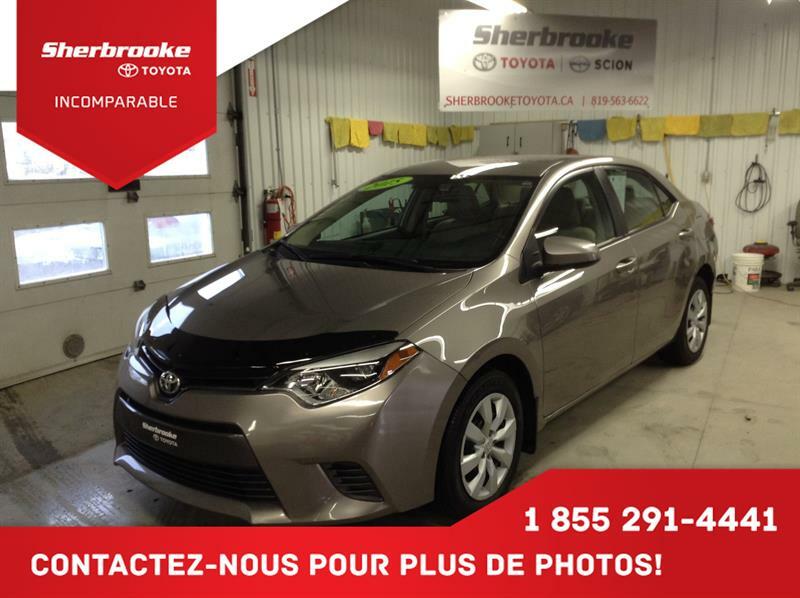 Our reputation has been well-established for decades, and we continue to ensure you benefit here from the highest-quality service and products. 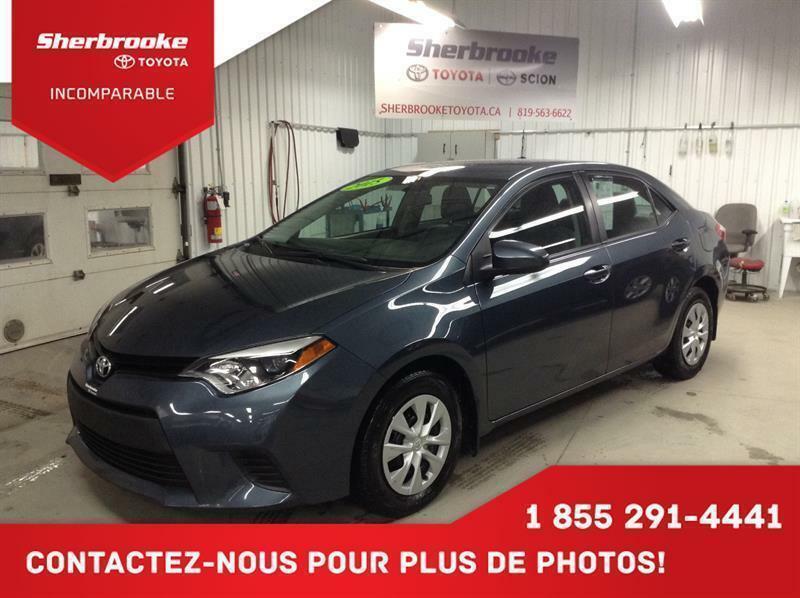 This is the key to our long-term success. 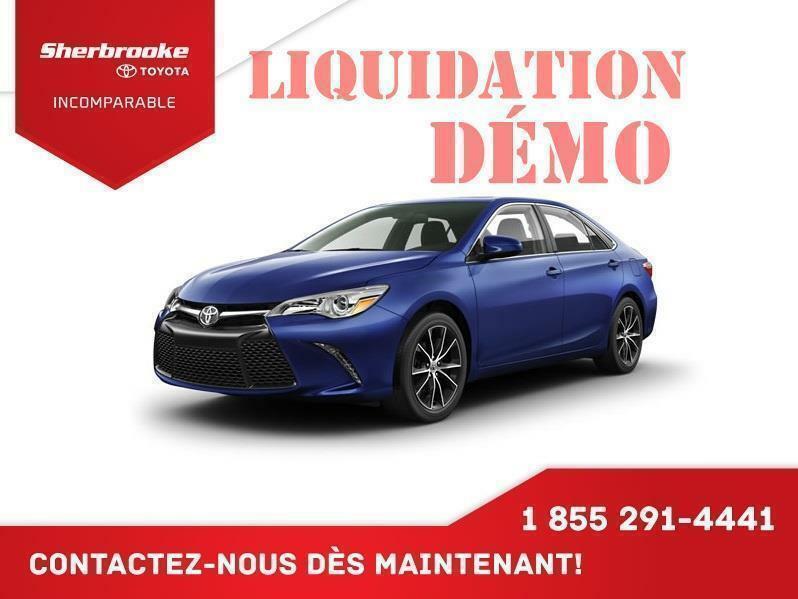 For a vast selection of new 2017-2018 Toyota vehicles and a large inventory of certified used cars and trucks, as well as first-rate service, parts and collision repair departments, come and see us today. 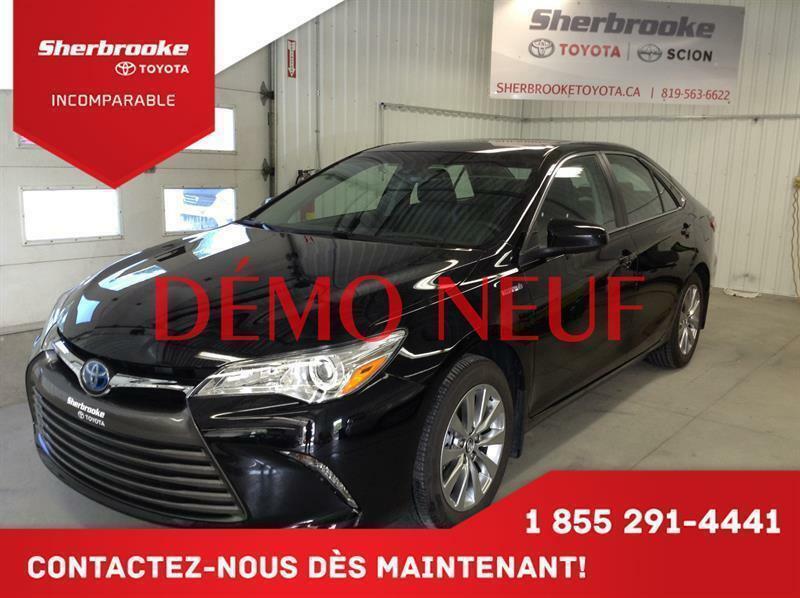 We are your preferred Toyota dealer in Sherbrooke!